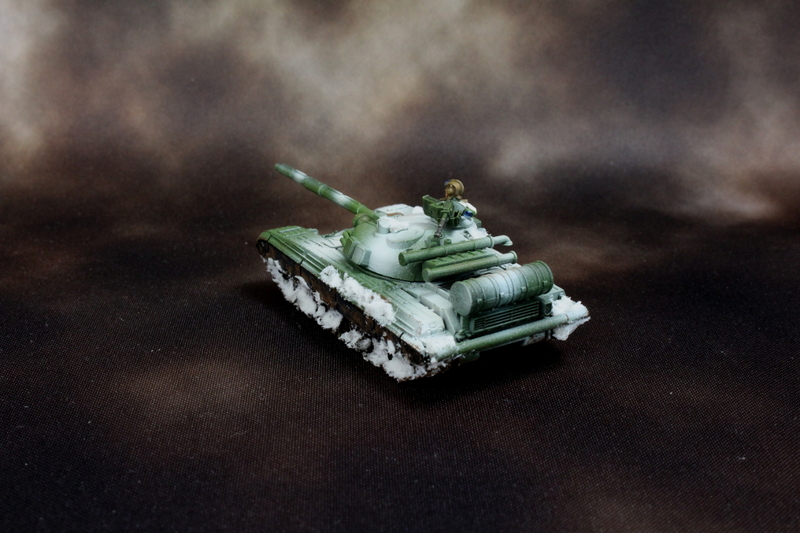 Posted by Jason Bergunder in Army building, Converting, Historical, Soviets, Team Yankee. I’ve always wanted to make custom objective markers, for any game system. This is an objective for my Soviets. I made all those little sandbags and made a swivel for the MG. The narrative for this is it is a small command outpost on the flank of the marching army. The officer is waving down someone off canvas. The brass rod is the base for a Soviet flag that will be flying or drooping. Posted by Jason Bergunder in Army building, Painting, Soviets, Streaming, Team Yankee. 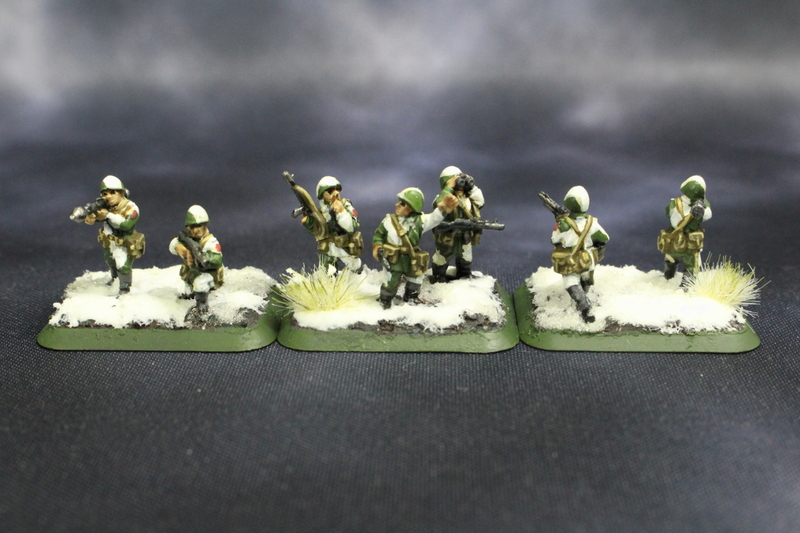 Finishing off my initial cliff jump off into Team Yankee, the rest of my Soviets. BMP-2 transports and a couple Shilkas. Patched up with snow and mud. Time to get another set of infantry and tanks to round off the army to something worthy of fighting capitalist pigs. 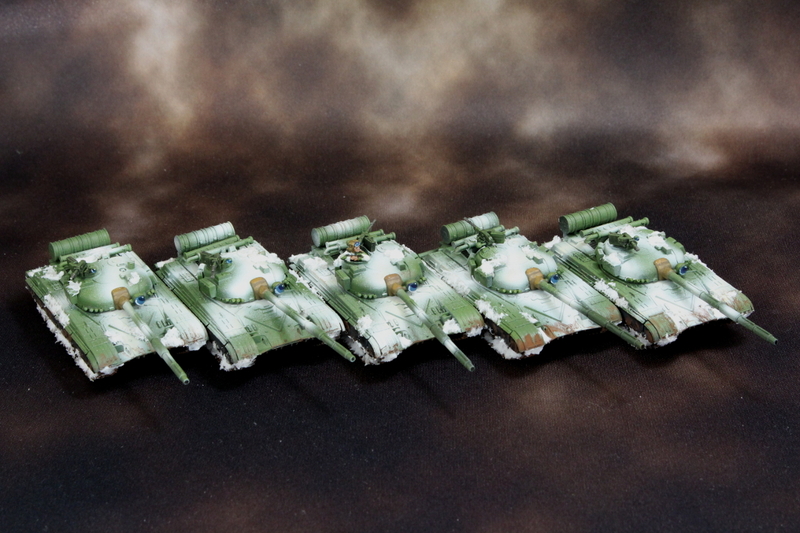 Battle tanks on the horizon! 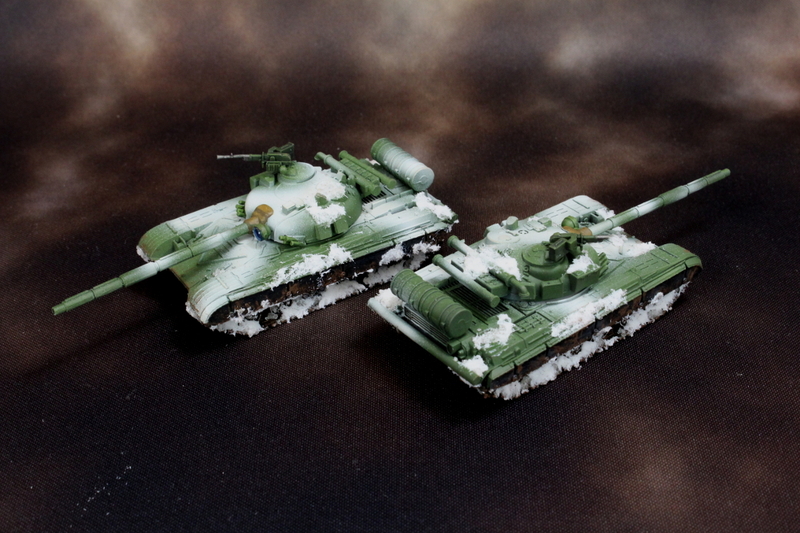 Soviet T-72 tanks rolling through the snow. 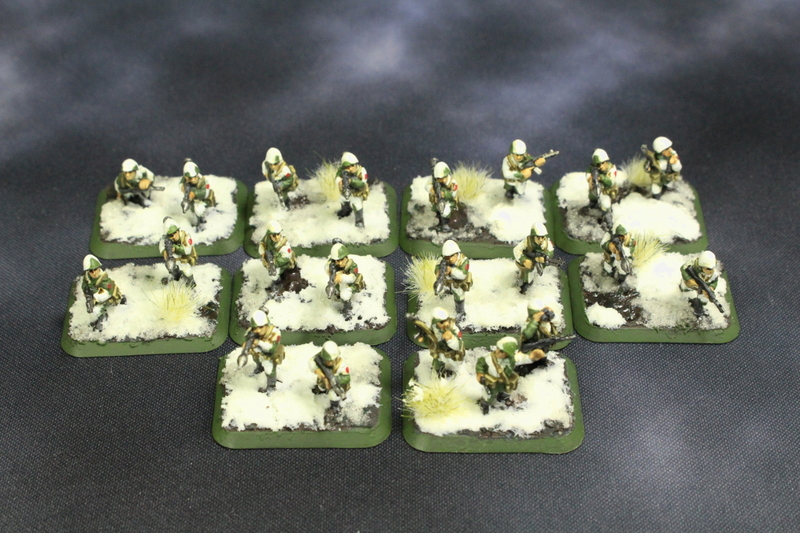 Finishing off the Motor Rifle Company are the rest of the infantry stands. The most numerous being AK-74 teams. LMG teams on large stands. And a single Anti-air team on a large stand. Posted by Jason Bergunder in Army building, Historical, Painting, Soviets, Team Yankee. The anti-tank stands for my Motor Rifle Company complete. The snow just makes my heart all fuzzy. When they all come together, it just looks so great. 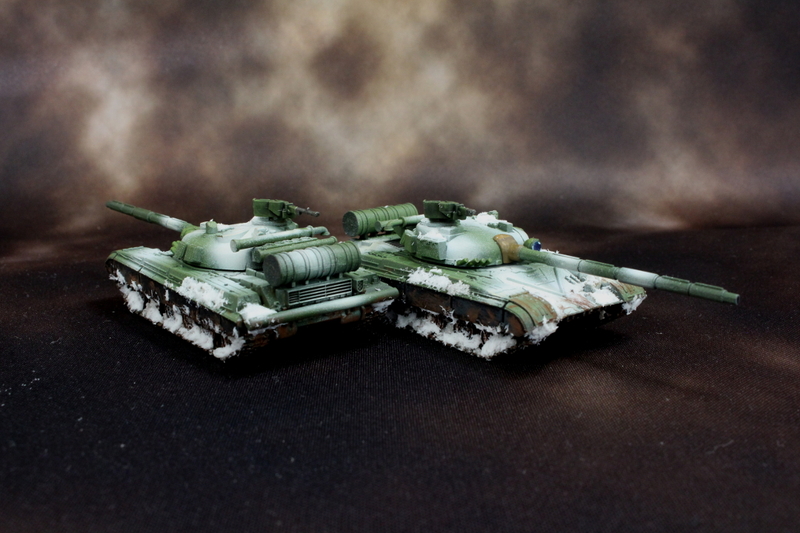 Posted by Jason Bergunder in Army building, Historical, Painting, Soviets, StaticGrass Creations, Team Yankee. 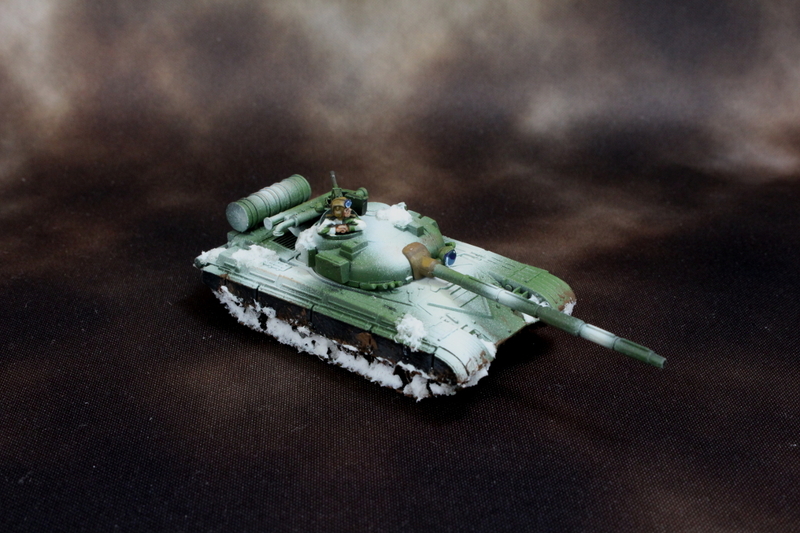 Rolling hills of snow suddenly explode as a company of Soviet T-64 tanks rumble through a snow bank. You didn’t see them because of perfect Russian snow camo. I like me some fluffy snow, so I put that on instead of crushed glass for the slush effect. 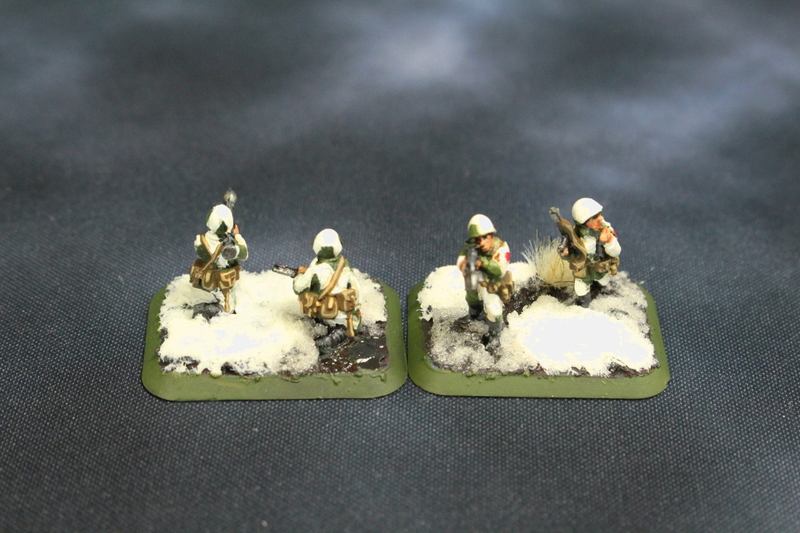 The infantry will have both kinds of snow though. Super excited to show my motor rifle company when complete.